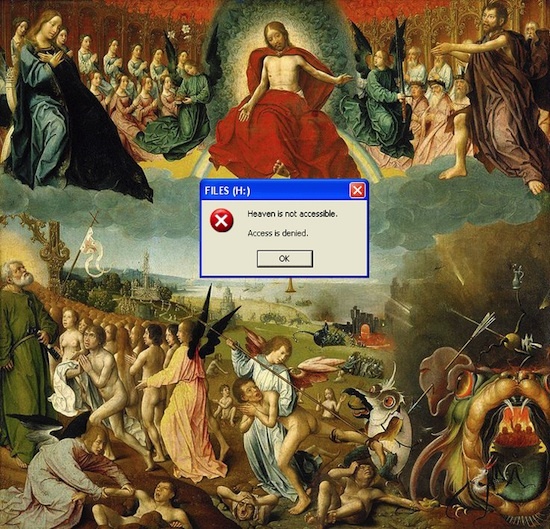 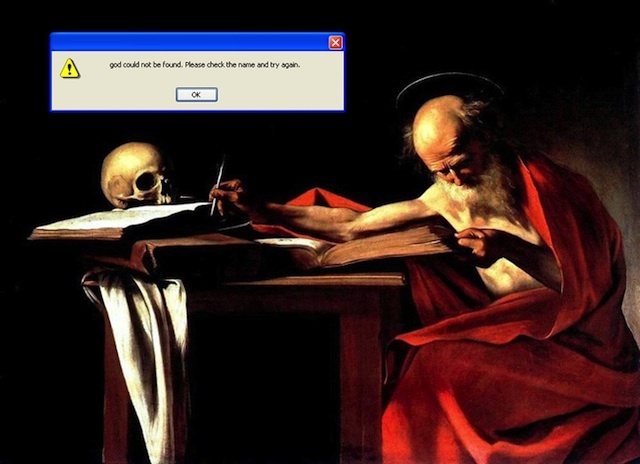 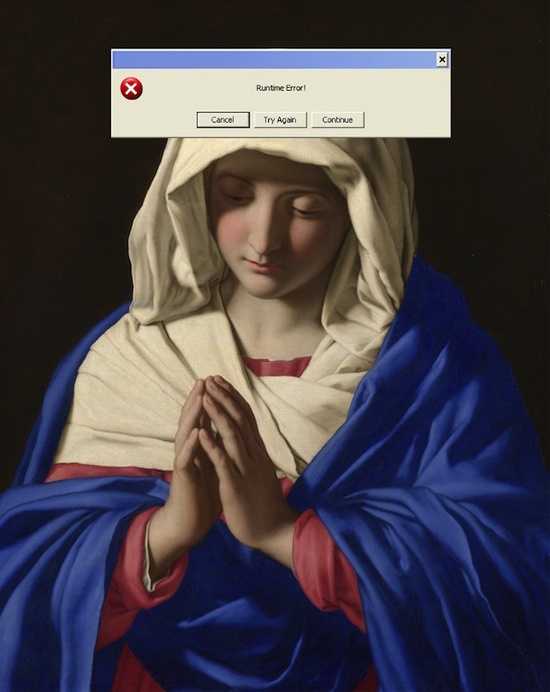 Kiev/Ukraine-based illustrator Nastya Nudnik has inserted pop-up windows and social media icons into classical paintings. 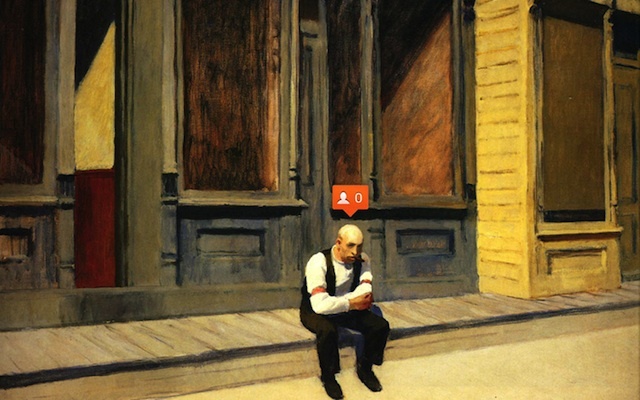 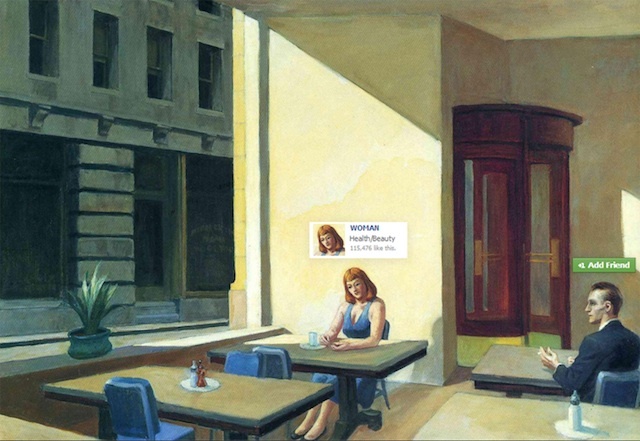 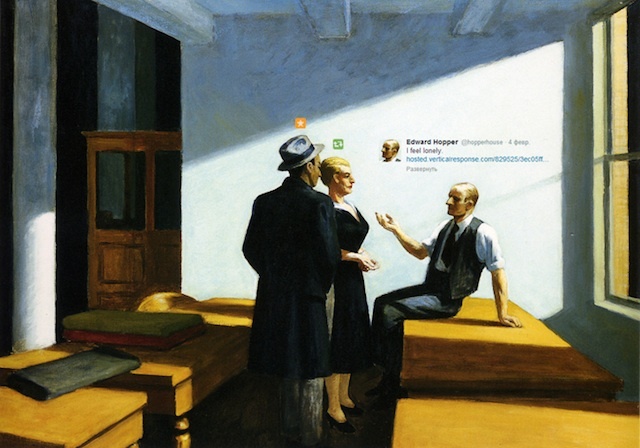 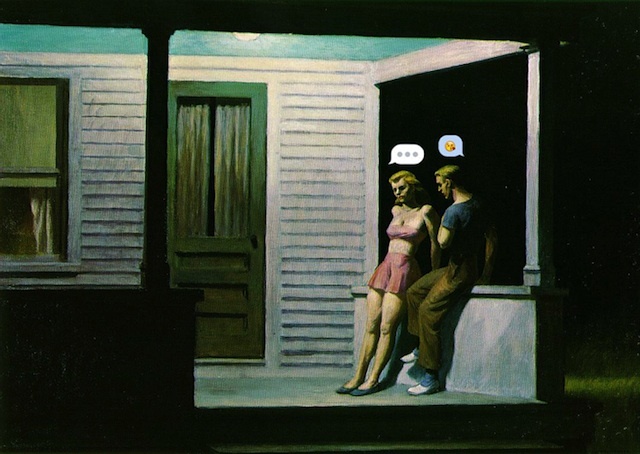 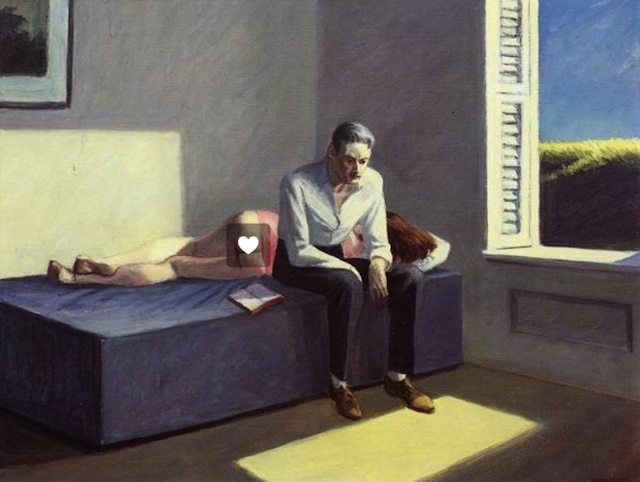 The ongoning series „Emoji-Nation“ imagines the thoughts of the figures in each painting — that is, if they used social media to express themselves. 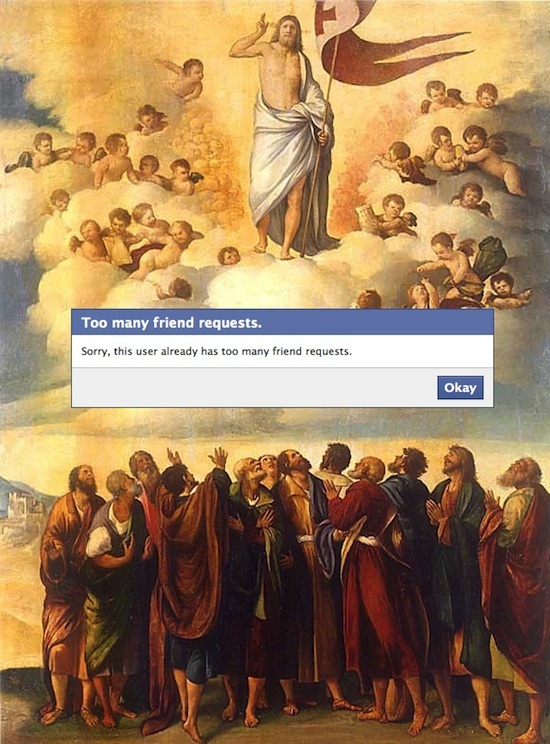 One funny example shows that “God” has had too many Facebook friend requests, and another “denies” souls accessing heaven after they have died.